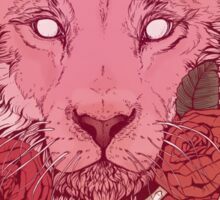 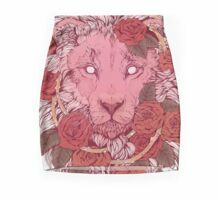 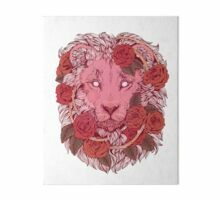 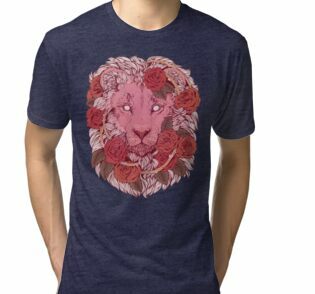 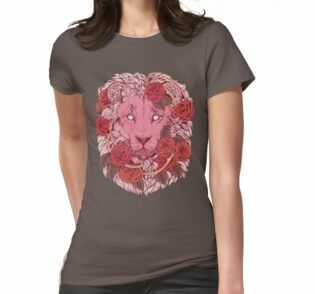 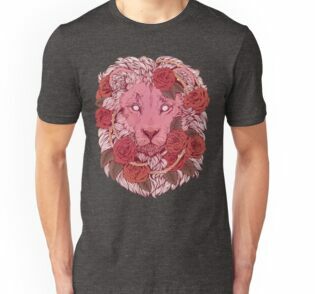 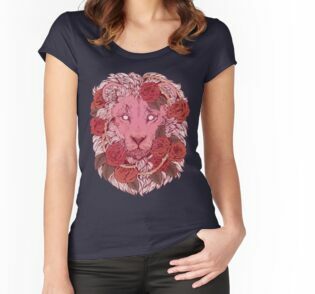 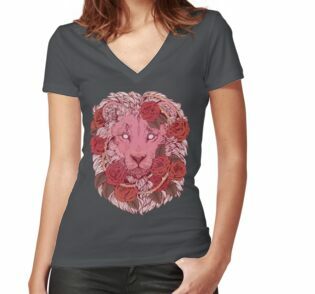 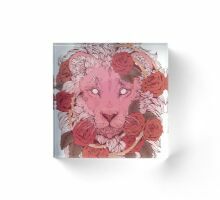 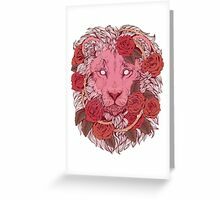 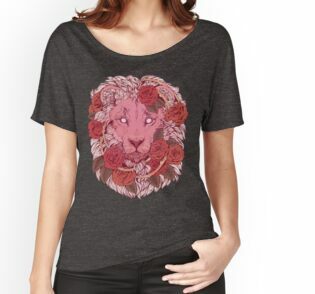 Leones rosados ​​y rosas. 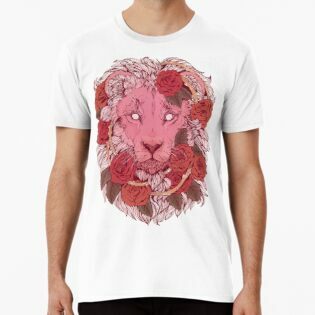 Inspirado en mi favorito chicle rosado, caricatura, león mágico. 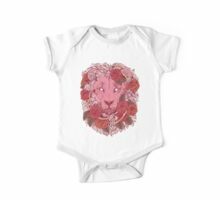 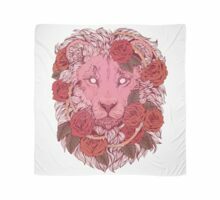 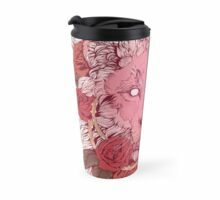 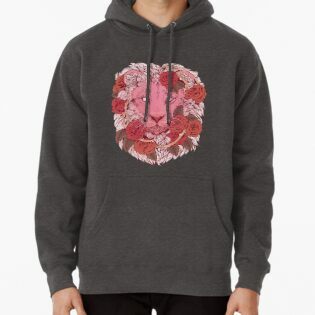 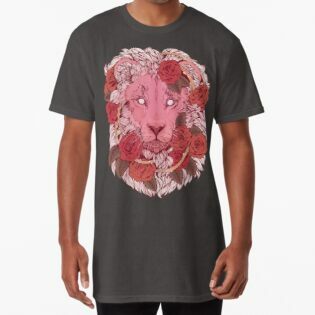 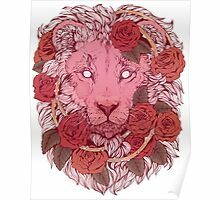 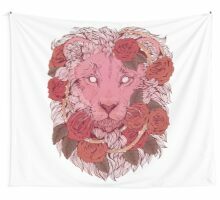 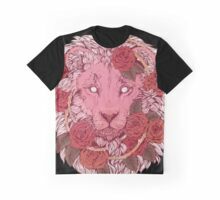 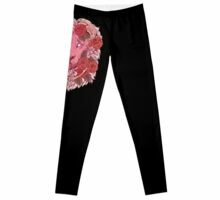 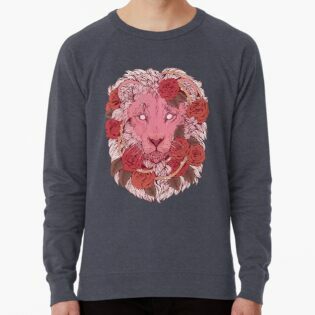 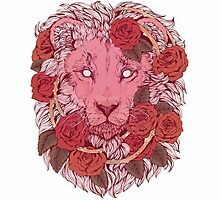 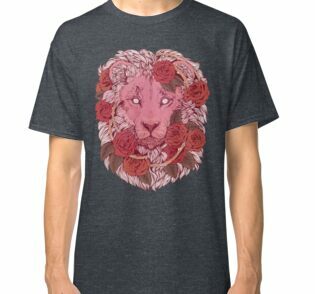 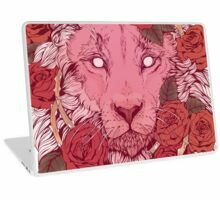 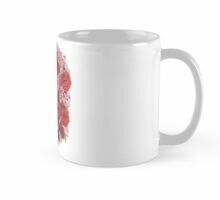 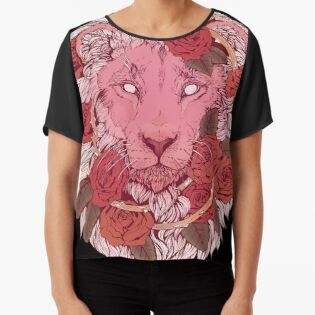 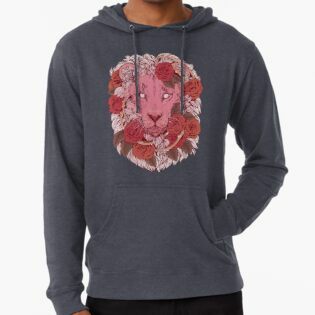 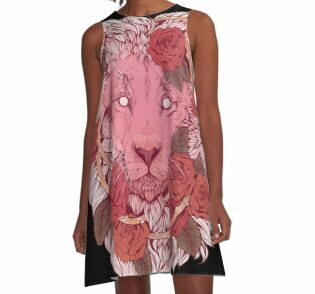 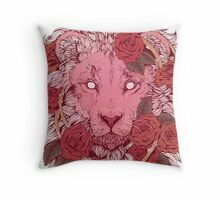 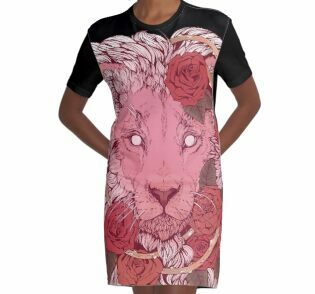 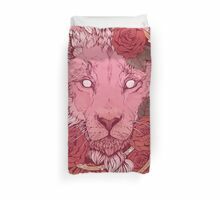 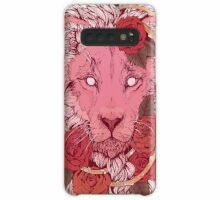 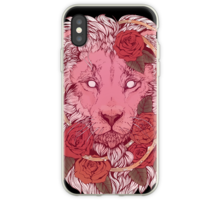 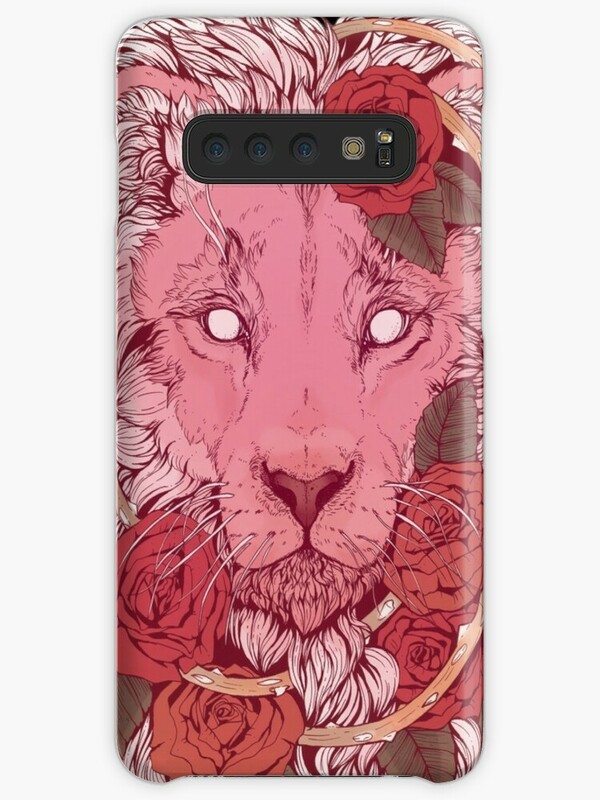 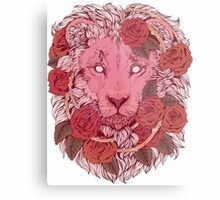 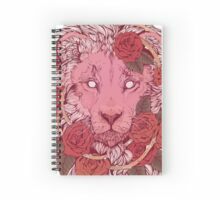 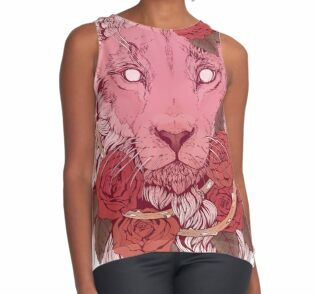 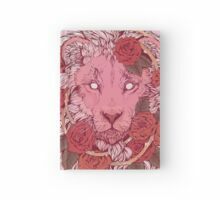 Pink Lions and roses. 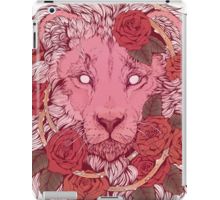 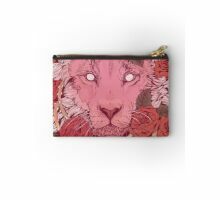 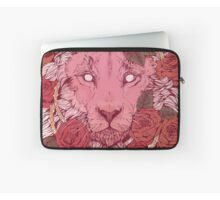 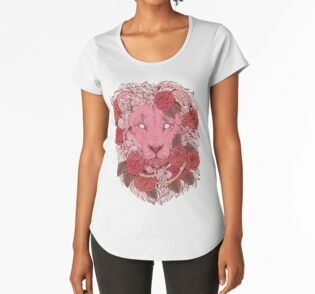 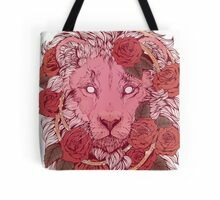 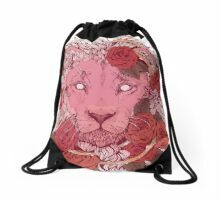 Inspired by my favorite bubblegum pink, cartoon, magical lion. This is such a fantastic lion! 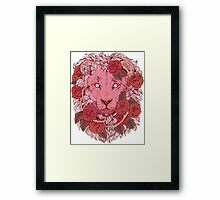 and love the way you illustrate flowers. 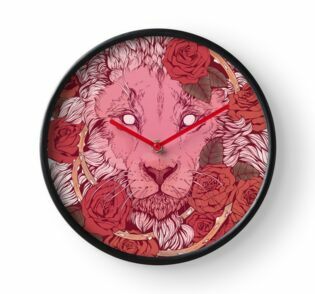 So very awesome!! Just love your works!